Chicago police are seeking a follow-up interview with Smollett after police said new information "shifted" their investigation of the reported attack, but it's unclear if or when the "Empire" actor will comply. Detectives are seeking a follow-up interview with Smollett after they said new information "shifted" their investigation of the reported attack on the actor and singer. NBC 5's Trina Orlando has the latest. "Empire" actor Jussie Smollett's character "is not being written out of the show," 20th Century Fox Television and Fox Entertainment said in a statement released Wednesday, days after Chicago police said they want to re-interview the actor and singer about an alleged attack he reported last month. A representative for Smollett said he had no plans to speak with detectives on Monday, despite their requests. A source close to the situation said Smollett had not met with police as of Tuesday afternoon and would not be meeting with them later that day. 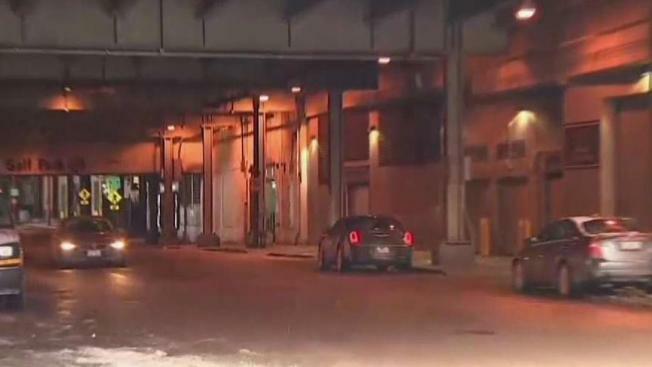 Detectives were questioning two brothers about the attack but released them late Friday without charges, Chicago police spokesman Anthony Guglielmi said Saturday. Police said they had gleaned new information from their interrogation of the two men and they were no longer suspects. "I respect too much the people - who I am now one of those people - who have been attacked in any way," Smollett told Roberts, adding, "You do such a disservice when you lie about things like this."